ellehermansen: The New RODE NT-USB Review! The New RODE NT-USB Review! I’ve purchased a couple of USB microphones in the not-so-distant past and ended up feeling disappointed. Thus, I didn’t have high expectations for the new RØDE NT-USB. 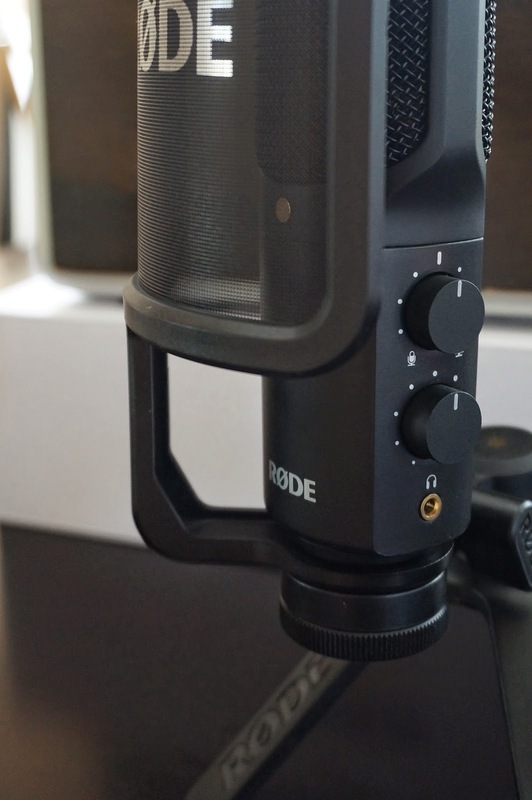 After my purchase of the new RØDE NT1 (read my very in-depth review of their mic here), I was having trouble finding a good microphone for traveling. I wasn’t sure if I was ready to be disappointed by yet another USB-based microphone purchase – and really, really wanted to try the new NT-USB at some point, when I was ready to make another go at it. 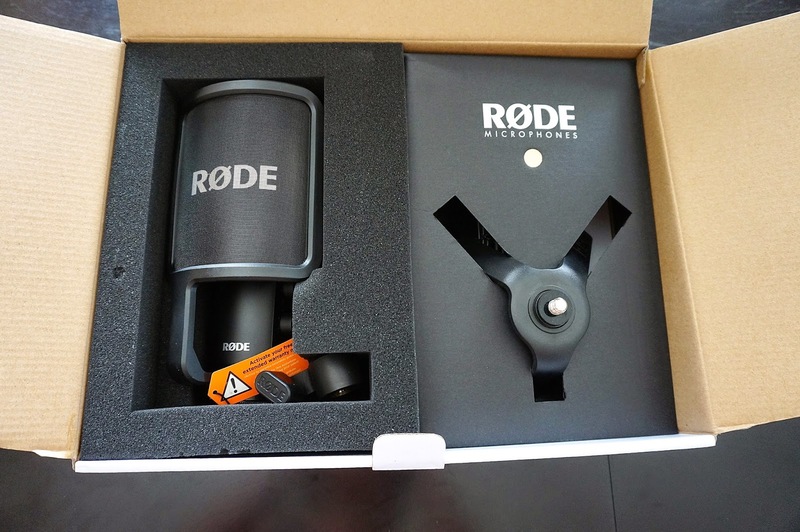 RØDE was kind enough, however, to send me one to review; to see how I felt about theirs and perhaps open my mind to them again. Upon receiving and unboxing, I was overcome by this feeling of zen, that always seems to strike me when I’m opening one of their products. Everything is set up so lovely, neat and easy to assemble. The Australian designed NT-USB is the fraternal twin of the NT1 with similar weight and outstanding hardware quality. This time, they offer on-board monitoring with a zero-latency headphone monitoring jack - offering independent level and mix control. This makes plug-in play incredibly easy, especially for quick takes on the iPad. Independent level and mix control featuring a zero-latency headphone monitoring jack. The NT-USB is housed with an attractive pop shield and desktop stand, zip case and impressively long 6m USB cable - all included. I will also state that these are never rubbish throw-ins and that I am always impressed with the quality and durability of the stand and pop-shield. Set-up was pretty standard and easy as pie! I wanted to put it to the test through a standard recording program like Garage Band and my laptop. Now for the sound - the most important part. Like I mentioned before - I have become a little jaded by USB based condenser microphones - especially the couple that I've tried. My voice would usually get a little muddy and boomy with the cheap sounding characteristics. These were also $200 + and I didn't know what to think about the NT-USB because it was set at such a great price point. It's safe to say that the new NT-USB has swooned me. Again I will honestly say the same thing that I did about the NT1 about the new NT-USB - that you are getting so much bang for your buck. I refuse to say you're getting quality ..."for the price" because again - this is all quality and this holds up incredibly well. It's quite surprisingly, lovely sounding. I will add a recording just above, to give you an idea. I might be getting slight sibilance, but that is nothing that a de-esser couldn't quickly fix. Actually - considering this is an untreated recording, I'm impressed with the brightness and the lack of sibilance that I usually expect to follow with types of condensers. The plosives are greatly taken care of by the pop screen and the desktop stand is doing a solid task. This is a raw recording and out of my treated "studio". The USB cable is 6m (20') long! The reason I needed a USB based microphone was to my work on-the-go, as I do voice-overs. When I am out n' about traveling and visiting family in Norway, I quite like the option to be able to complete a couple of auditions if I'm unable to slip into a studio while there. 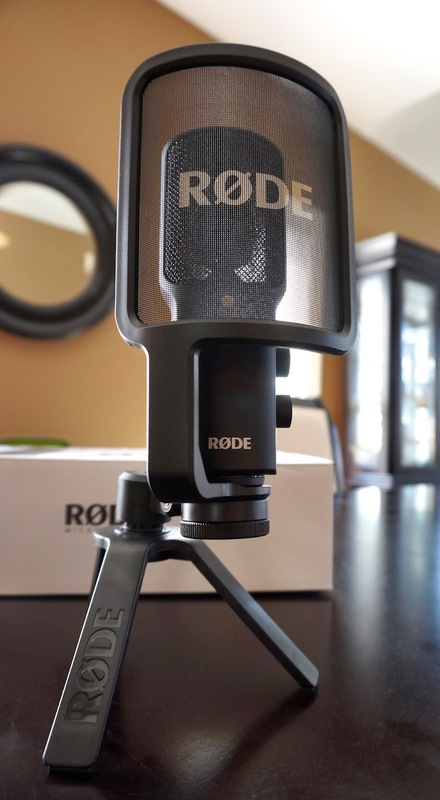 This mic will also come in handy when recording songwriting sessions, as it would serve incredibly well with demos, podcasting and beyond! 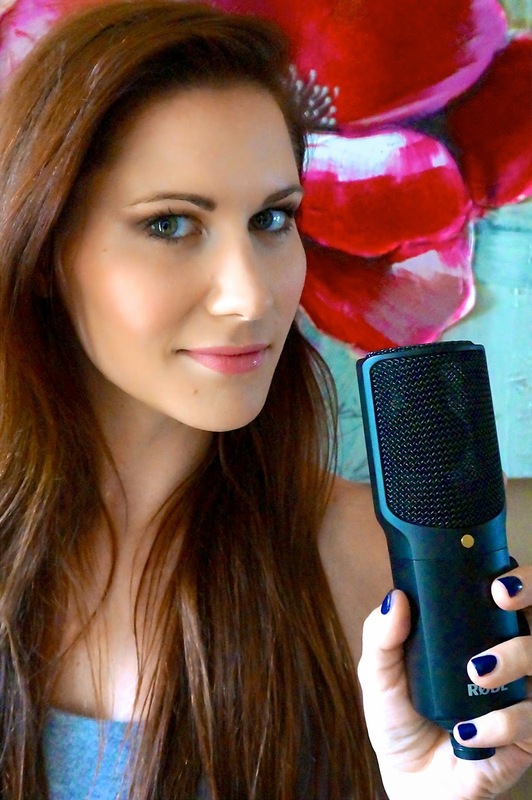 Do you still like the RODE NT usb mic? Has it lasted?